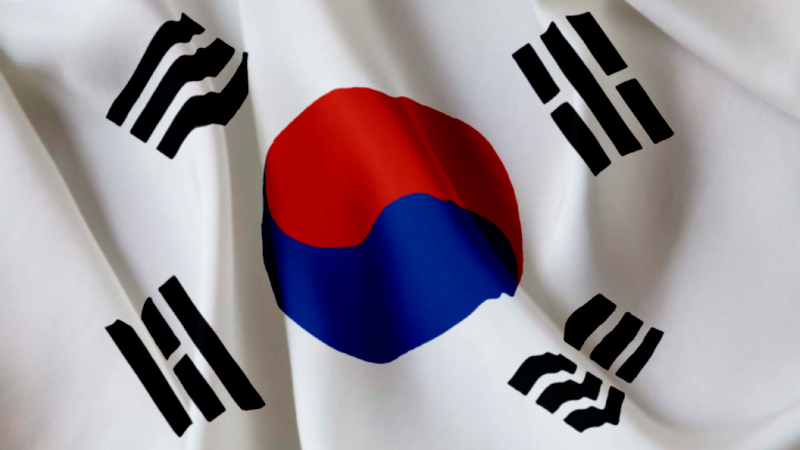 I have published the picture material South Korean national flag. Image material free download! !